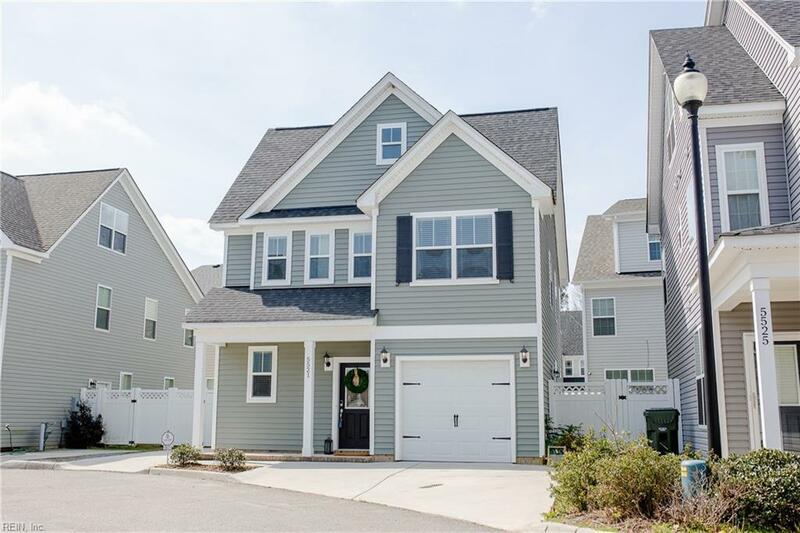 5521 Sadie Ln, Virginia Beach, VA 23462 (#10241907) :: Abbitt Realty Co.
Do not miss out on this Gorgeous, like new, home in the heart of Virginia Beach. 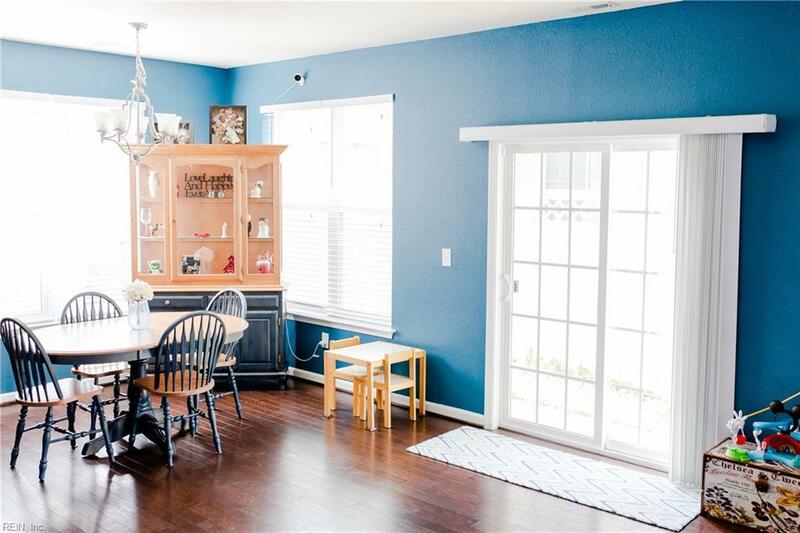 This home has a very nice open kitchen with upgraded appliances and countertops. Lots of windows and light gives the downstairs a very open and airy feel. 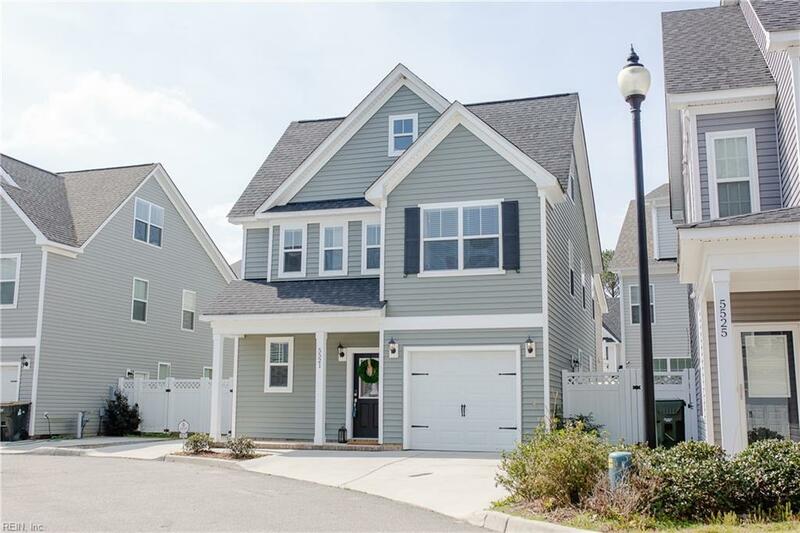 Large master and luxurious master bath with ceramic tile, soaking tub and walk in shower. The third floor is a great bonus space with its own full bathroom. Only 1 homeowner and has never been rented. 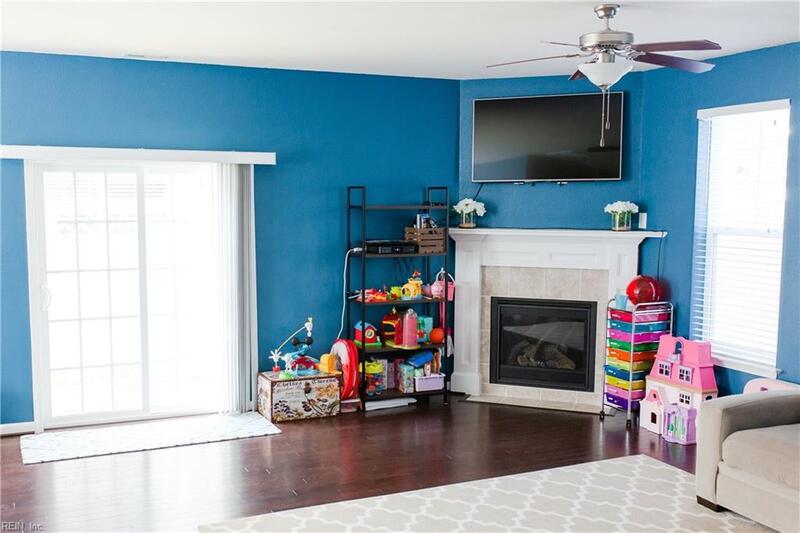 The location is fantastic with this home, just minutes to bases, freeways, shopping, restaurants and recreation. Call today to schedule your private tour! House is already wired with Verizon Fios but cable hook up & internet is available as well.